I still find it amusing when I discover something new in Antipolo. Be it food or a place, it's a gleeful feeling that I don't have to go travel elsewhere to experience a particular spot or taste a different menu. One fine day, my college friend, Rowena of Travel Eat Pinas, invited me to do a food review for a cafe in Antipolo that I haven't been into. Knowing that I am from Antipolo, I instantly agreed. Rode two short rides from our home, checked out Casa Abuela which is along Ortigas Extension. I almost got lost, good thing I saw the sign right away along the highway. 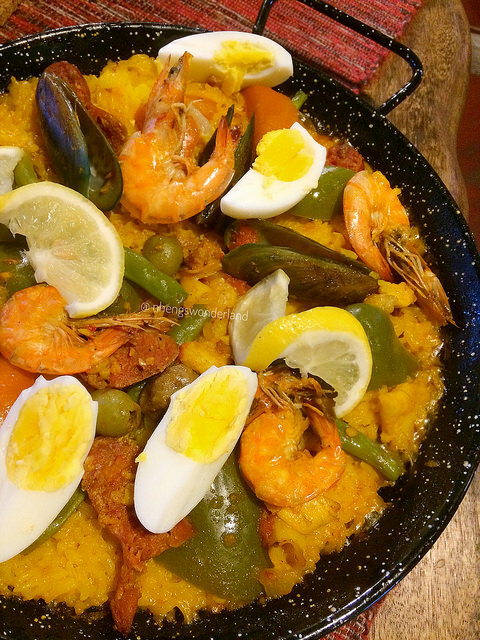 Casa Abuela is a humble abode for delicious cakes and Spanish dishes. 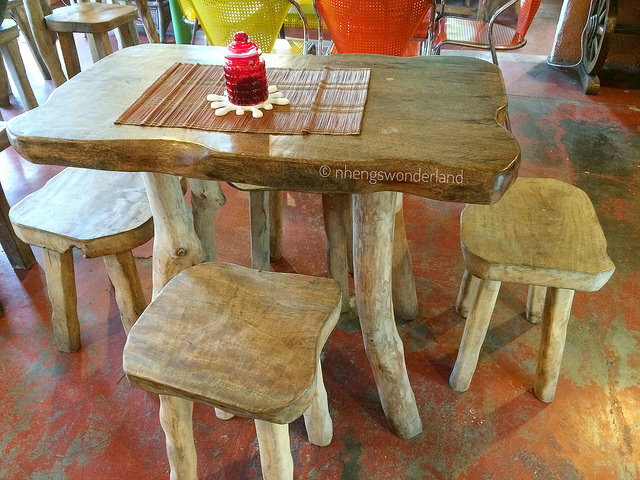 As soon as I enter the place, the interiors are not pretentious with the visibility of wood chairs and tables. Though I hope they only stick to the wooden chairs and tables and incorporate it to the utensils. 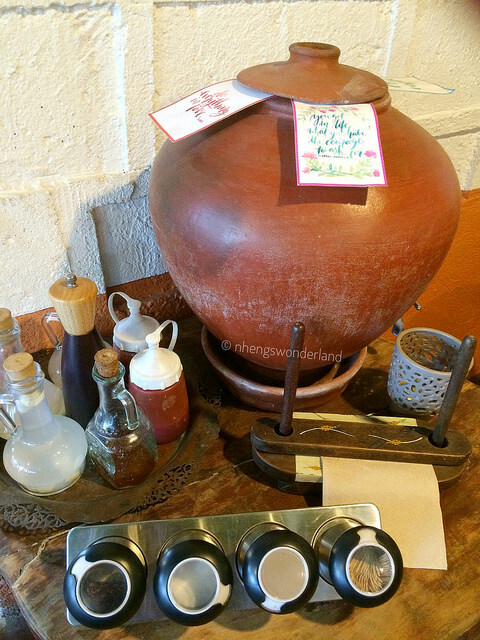 I was greeted by the very accommodating owner Sir Benjie and happily narrated the things that they have to offer. 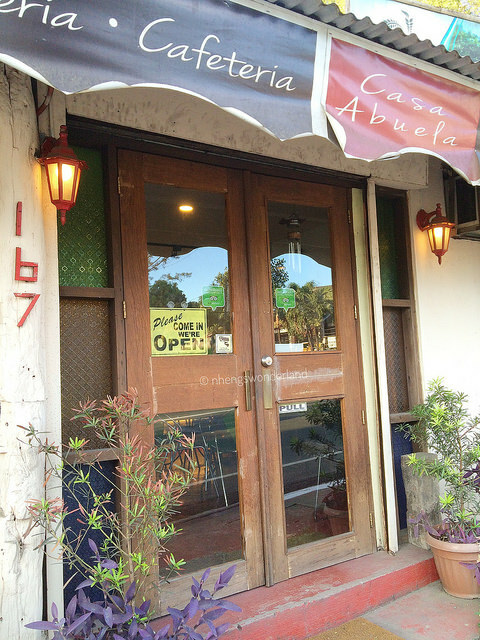 First and foremost, Casa Abuela is also known as Abuelita's which caters for cakes and pastries. 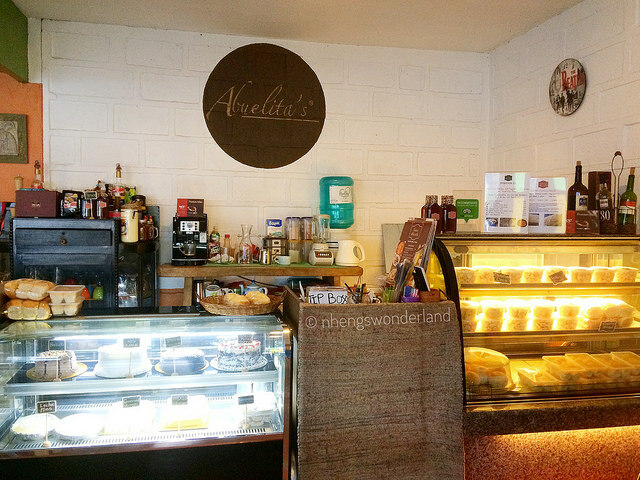 He proudly said that they provide cakes for some known Antipolo resorts and is also included on one of the must visit in Rizal. You should also check their positive reviews on Trip Advisor. From being the provider of cakes, they expanded into a cafe where they offer Spanish Cuisine. We were conquered by the Spanish several decades ago so it's visible now that we acquire most of their dishes. We Filipinos are familiar with most of them. 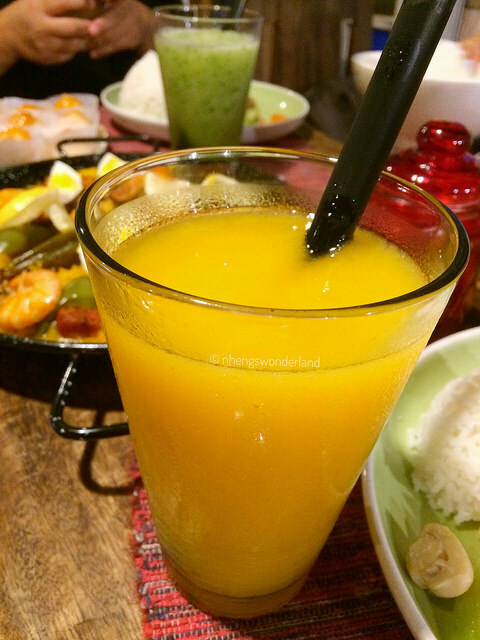 Check some of the dishes that we tried from Casa Abuela. A hearty, savory slow cooked beef with carrots, celery, broth herbs and spices. Served with plain rice. Slow cooked in olive oil and herbs. Served with mashed potato or plain rice. Surprisingly, this is one of the dishes I love. 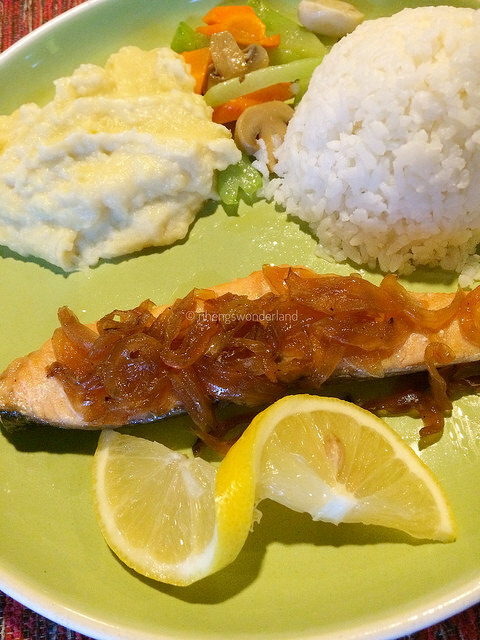 The onion comfit with its sweet taste combines with the simple taste of the salmon. 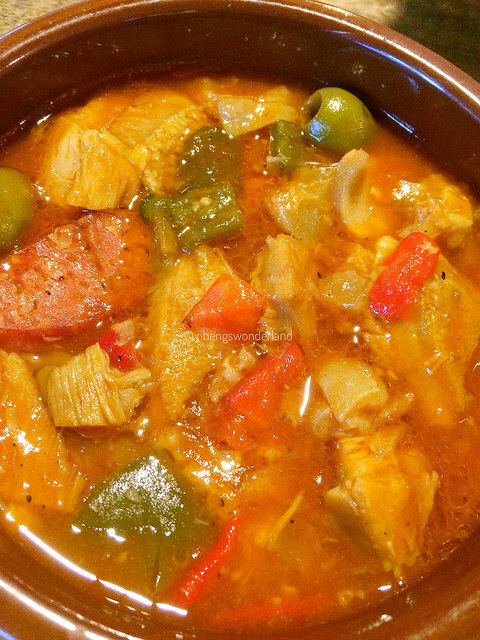 Callos is a stew common across Spain, and is considered traditional to Madrid. Stew made of beef stripe, ox feet, chorizo, garvanzos and bell peppers. Slow cooked in a paprika-infused tomato sauce. 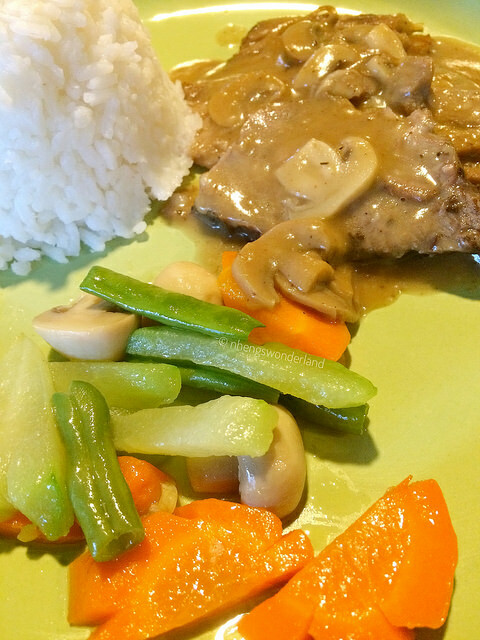 Served with plain rice or garlic rice. This is one of my favorites from the dishes that was served. The ox feet melts in your mouth with the right combination of chorizo's taste. I always consider myself a rice person even though my metabolism now slows down. I can't live without any rice in my life! 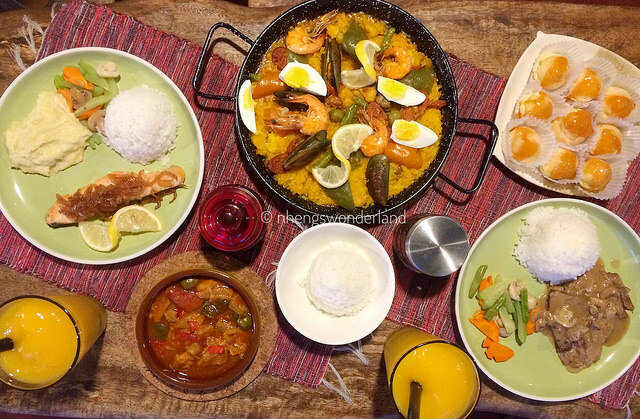 So I am very happy to dig into this Paella Valenciana. It was tasty with enough toppings and the rice was somewhat sticky. It made me full in just a few spoonfuls. I noticed that whenever I dine around Antipolo, they will always serve sansrival. It is because of the nut toppings that Antipolo is well known of. We had tried 3 different cakes for dessert. We had Sansrival, Chocolate and Brazo Del Cielo. For the sansrival, I found it a little salty. Though I found it tastier on the 4th spoon. The chocolate had the very strong bitter taste from the chocolate. I love the brazo from this set. We did enjoyed our simple meal. As for the prices, it was ok and not overrated. I am sure that sir Benjie will let you feel at home when you visit here. Be sure to check them out as they also have pasalubong's that you can buy.